To improve delegates personal effectiveness and productivity. All employees who need to reduce or eliminate inefficient time management habits, and ensure they invest their time and energy most productively and effectively. Increased clarity on where you should be investing your effort. The opportunity to identify and chase out non value adding tasks. The potential to change your view of time and your relationship with it. The possibility of achieving more by doing less. Identify the amount of time they may have been throwing away due to inefficient habits. 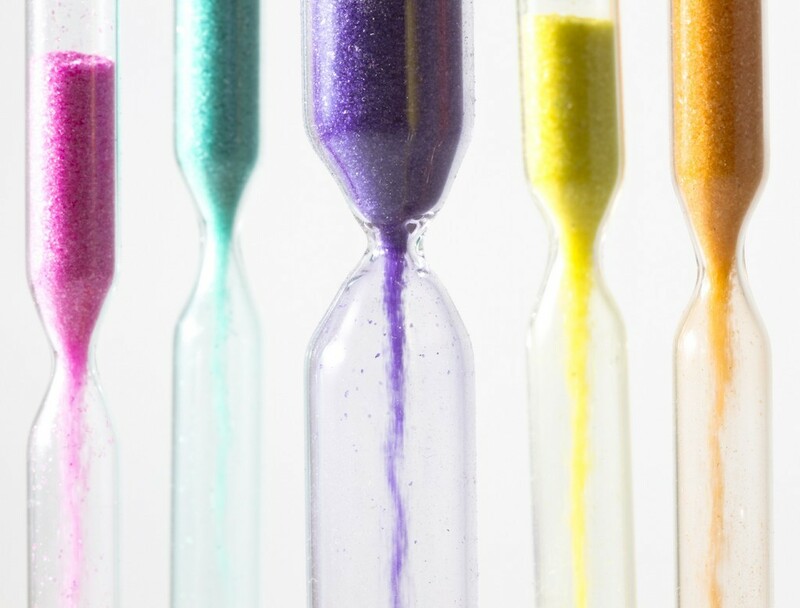 Identify ways to reduce or eliminate the 5 most common "Time Wasters". Clearly explain the priorities of their role and where they should be investing their time and energy. Apply a framework for effectively prioritising their work, in the right areas. Use tools and techniques to avoid the "fire fighting trap". Use a personal planner effectively.